I helped develop the Edgar Allan Poe MetaStory for Cloud Party’s 1 year anniversary. 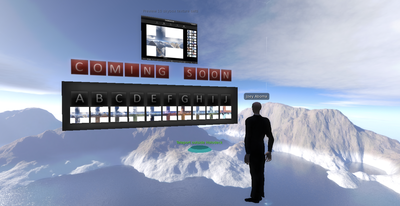 While this world has since been taken offline, here are photos of the build. Supported the U.S. Army's development of virtual world technologies as part of Project MOSES. 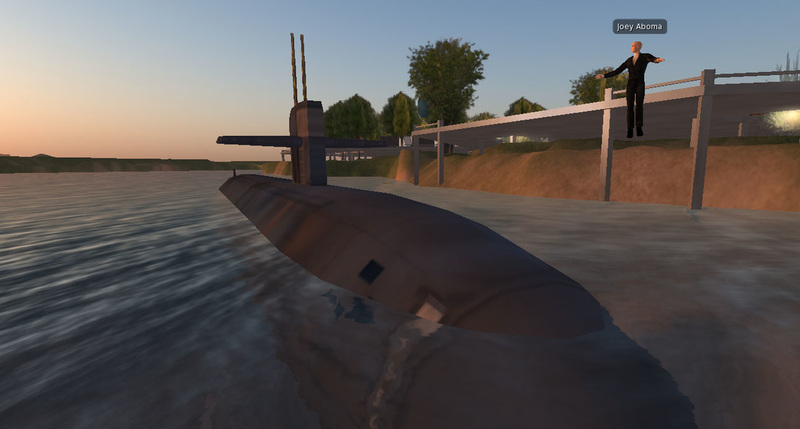 ​NOTE: Some of these photos include open source virtual assets which I leveraged from ADL 3DR and OpenVCE OAR or from team-based development projects. Principal Investigator and Program Manager for Phase I Small Business Innovative Research (SBIR) contracts to develop virtual wargaming for Space and Naval Warfare Systems Command (SPAWAR). 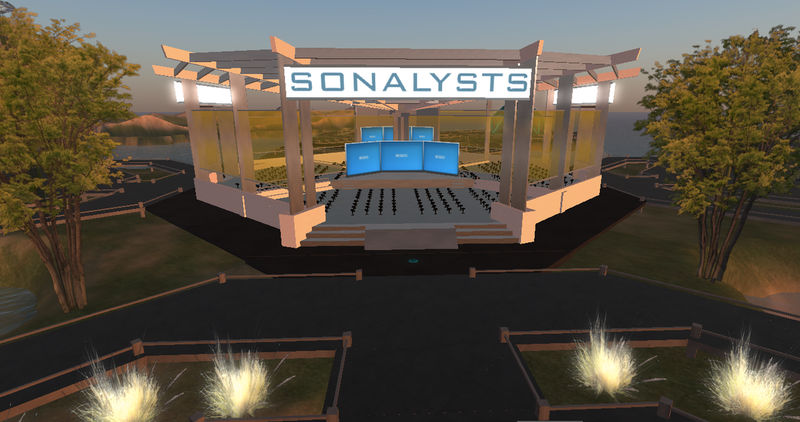 While serving as a futurist and graphic designer at U.S. Joint Forces Command (USJFCOM J59 Joint Futures Group), I was asked to develop an area in Second Life for the Joint Operating Environment (JOE) to capture the tacit knowledge and illustrate futures research . The JOE, or Joint Operating Environment, looked at major global trends (like population changes, migration, scarcity of resources, climate change, etc.) to see what future contexts may form so the military could better prepare for those future challenges. This work included development of N1H1 virus response scenarios and collaboration with Non-Government Organizations (NGOs), Army Research Lab, and the University of Edinburgh for a Whole of Society Crisis Response (WOSCR). 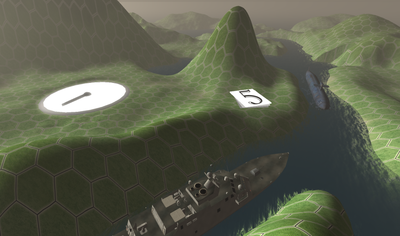 ​I also developed Virtual Intelligence for U.S. Joint Forces Command as part of the Department of Defense’s futures research. 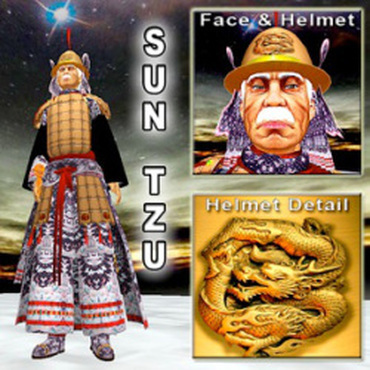 My work in AI included design of an advanced AI Agent modeled after military strategist SunTzu from ancient China. 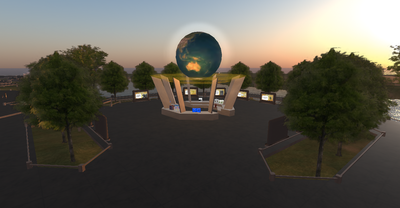 Sun Tzu’s virtual guide capabilities and advanced artificial intelligence were demonstrated at MODSIM World on October 14-16, 2009 at the Virginia Beach Convention Center. 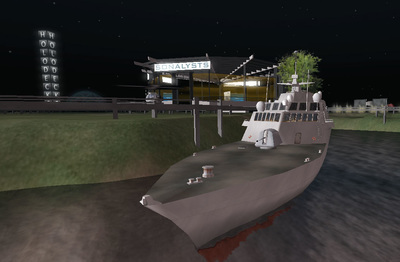 Sun Tzu used Artificial Intelligence (AI) technologies from Daden Limited inside of the virtual world Second Life. This advanced AI provides many capabilities for the use of automated avatars in virtual worlds for training and as virtual guides including: guided tours; avatar movements; teleportation; web scraping; chatbot; emotion engine; instant messaging; twitter updates; and ability to learn from the environment. The “web scraping” technology enables the Virtual Guide to respond to questions by scraping data off web services (like Wikipedia and others) to provide responses to your questions. The avatar became a virtual guide in Second Life, where people could learn about the future by studying the past and present. 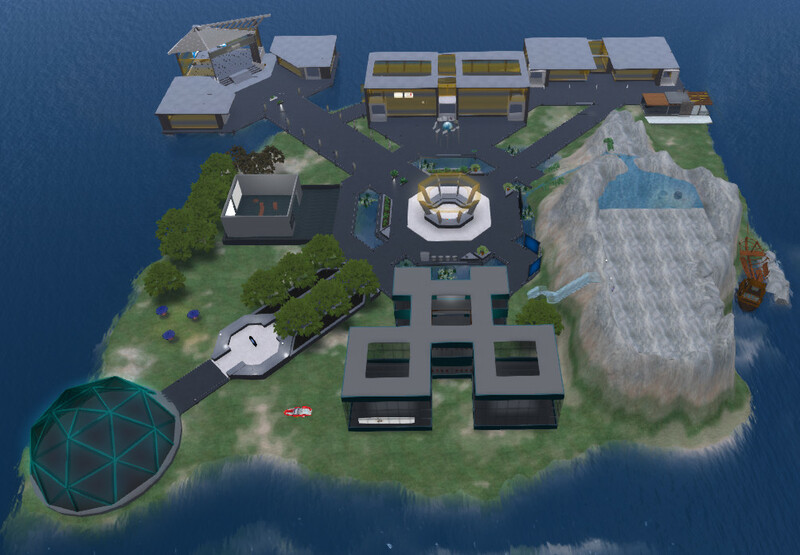 Additionally I worked with the Virtual Institute of Electrical and Electronics Engineers (IEEE) to develop the Artificial Intelligence Learning Center (AILC) in Second Life, where we taught classes on artificial intelligence (AI) and encouraged others to pursue this area of study further with Standford University.